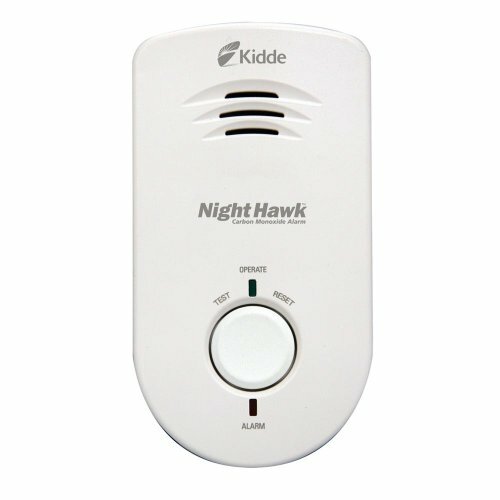 Kidde 900-0235 Nighthawk Carbon Monoxide Alarm, Long Life AC Powered with Battery Backup by Kidde at Defy Now. MPN: KN-COB-DP-LS. Hurry! Limited time offer. Offer valid only while supplies last.